an you keep a secret? A long kept secret perhaps…entrusted to you by an individual or group. Something that may have been passed down through the generations, and now you too are expected to keep this secret alive, deep inside of you. The very act of acceptance…is it an honour or a sacrifice, a burden or a blessing? 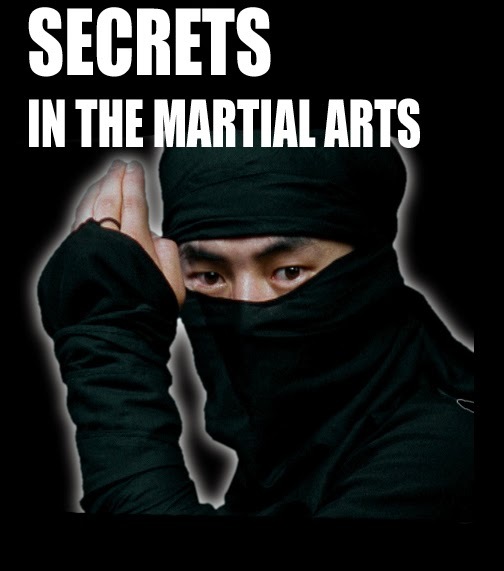 Recently, I read a post about secrecy in the martial arts on Kung Fu Tea , a site I admire. Some old debates stirred inside of me. 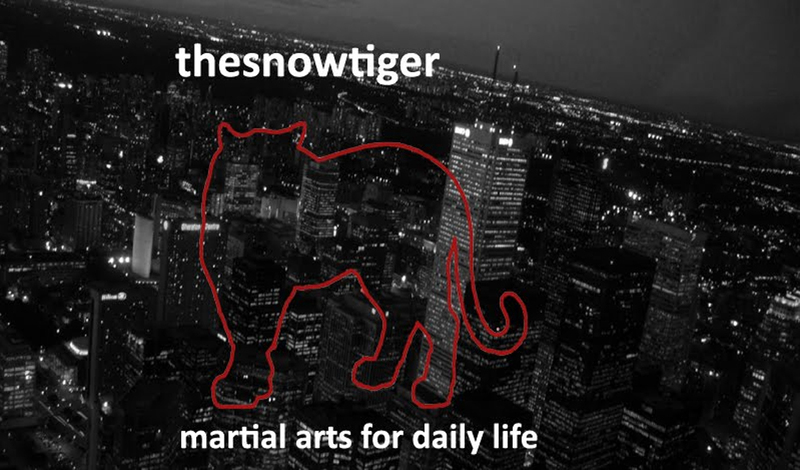 Is there anything truly secret in the martial arts world or do those supposed secrets amount to nothing more than a con game to heighten the reputation of a martial art or instructor? Is any level of secrecy necessary, and why? In the end, do any of these secrets make any real difference in training outcomes? 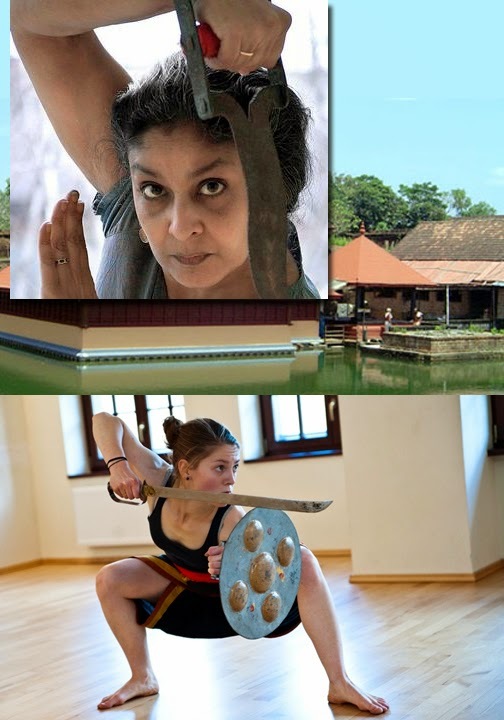 Martial arts – or war arts – were originally based in combat, with thousands of years of history. There is no culture or continent that has not been affected by martial arts. Hiding the latest strategy, weapon, cutting edge types of training, etc. from the enemy while at the same time spying on the enemy’s strengths and weaknesses has changed the outcome of many a battle. With war comes secrecy. It’s a necessary ingredient for survival. In historical China, for example, for the sake of the family, the village, the extended family, the clan, the temple, the rebellion and/or the empire itself, secrecy was bred into the fist. Now, in an era when most combative arts have surfaced, where Tai Chi, which once was restricted to a single family, is practised by millions globally, has secrecy become a quaint, outdated concept of the past? I believe that secrecy is still important, up to a point. I may be gullible, but if a teacher invites me along with a small group of long term students into a training area I haven’t seen before (it could be a basement of a restaurant; a roof top of a tall building), I’m going to catch my breath and wonder why I’m suddenly the lucky one. Whatever the teacher is going to show me, it’s going to be special. The punch or kick or throw or lock he shows will somehow feel different. Not because of the spell of secrecy, the headiness. No. By the end of the training session, secrecy will have infused the technique(s) like chi. It will have become part of the fuel for the engine. Suddenly, I’ve been entrusted. I’m inside the system, clan and lineage. It feels as though the masters of the lineage have returned. They’re in the oxygen I breathe. They help steer the fist. Of course to the modern sport and recreation athlete, that would be going too far. Modern teams maintain secrets. They also like to enjoy an edge over the competition. But they don’t turn secrecy into a fetish. But when the rite of passage is grounded in honesty and realism, everything changes. The martial art is never the same again. 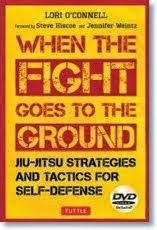 Just a little twist – the instructor might have one hundred students punch in the standard fashion. One day, for some reason, he shows you an added little twist, an addition that changes the character not only of the punch but of a host of other techniques you thought you knew. Old school power – cannot be accessed without certain ingredients, whether they be mind set, breathing, internal power, etc. and some of those ingredients are going to be for your eyes only. The dangers of old school secrecy – in the past, many instructors have refused to divulge the entire system to even their most cherished students (some with good reason - but that’s another post). The result –extinction of those very techniques and modes of training. Very good students might later be able to cobble together some inferences from the knowledge they gained but overall, many things have been lost by too much secrecy. But that’s what made them special in the first place, the secrecy! An instructor once told me that his famous instructor knew this much…(he held up his entire hand) and he, the beneficiary of that instructor, knew this much…(he held up his little finger). In the end secrecy remains a risk and a balancing act…too much, too little, fake or real. Good teachers hold back until they know the student is ready. The more the student trains, the more she values the art. At some stage, she, the instructor and a few other students, value the art at its deepest levels, beyond outside comprehension. At this stage, secrecy becomes a natural, everyday component of the student’s place within her chosen martial art.